Thanks to a presidential pardon, the Sisterhood can put their fugitive days behind them and resume their lives in peace. Still, all the women admit that lately things are a little too calm and peaceful. Meeting up for the first time in months to celebrate Kathryn's birthday—in the City of Sin, no less—seems like the perfect antidote. 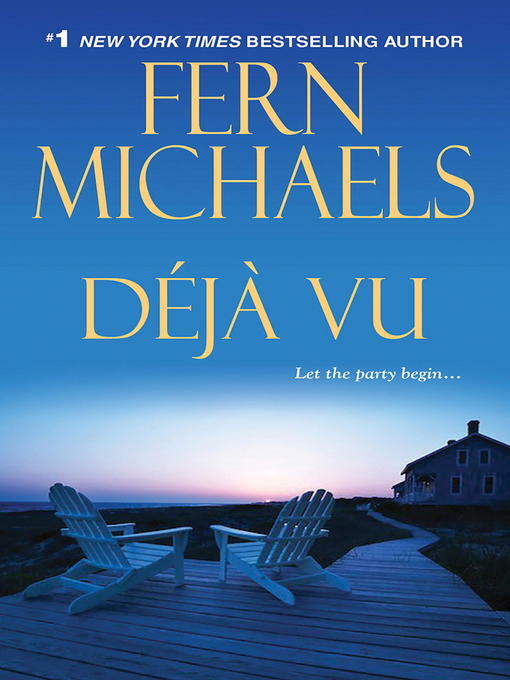 "Delectable. . .deliver[s] revenge that's creatively swift and sweet, Michaels-style."